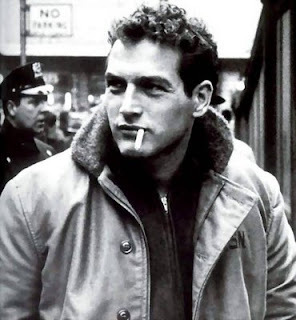 Today, at 83, we lost Mr. Newman to cancer. His legacy will be remembered forever. His career spanned over six decades and I think he was one of America's greatest actors and humanitarians. Thank you for giving us so much. Below is a short clip from Iconoclasts in 2007, that brings Redford and Newman back together.